Ouagadougou, 6 March 2019. 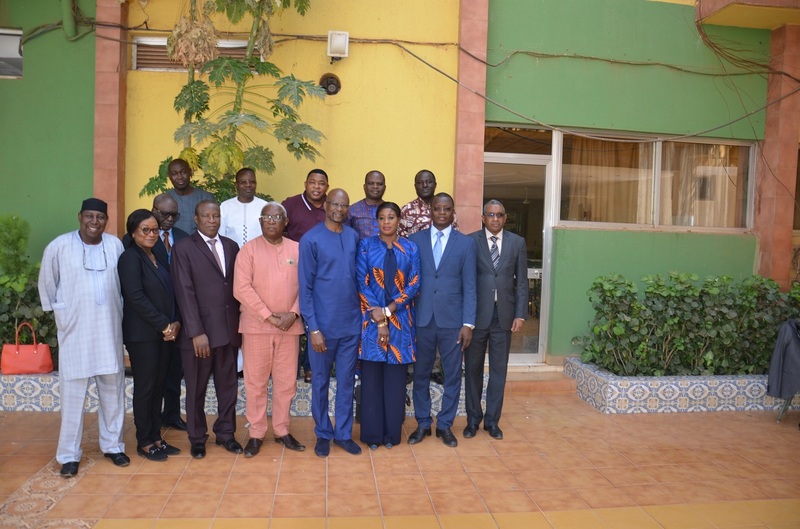 The inaugural meeting of the regional committee on West African Arts and Culture Festival (ECOFEST), held in Ouagadougou, Burkina Faso, offered its members the opportunity to review the key areas of the project and make recommendations for smooth organisation and success. The recommendations relate to the different activities to be carried out in connection with this important regional cultural event, including communication activities, mobilisation of additional financial resources, international promotion of the festival, arts and cultural programming and the financial procedures required for the implementation of these activities. 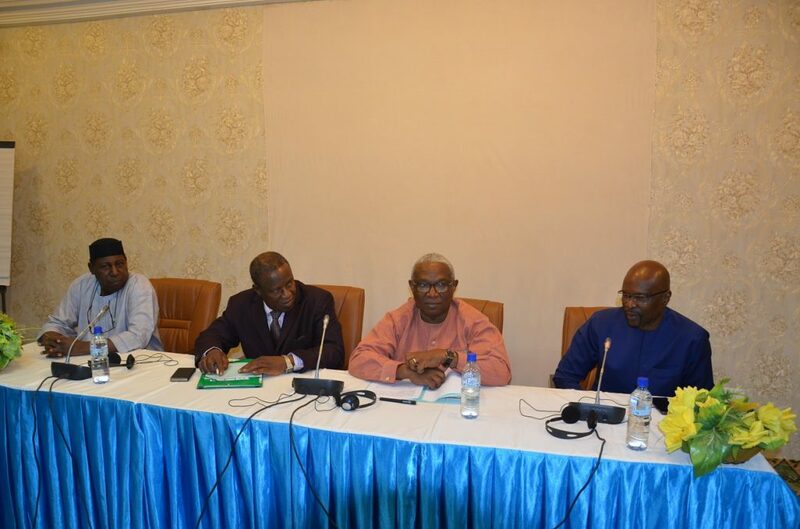 The ECOWAS Commissioner for Education, Science and Culture, Prof Leopoldo Amado, and the Commissioner for Human Development of the West African Economic and Monetary Union (UEMOA), Prof Filiga Michel Sawadogo, welcomed the conclusions of the meeting as they reflected the importance of the issues discussed. They urged members of the ECOFEST regional committee to spare no effort to ensure the smooth organisation and success of the festival. The West African Arts and Culture Festival (ECOFEST) aims to promote integration, social cohesion, peace and socio-economic and cultural development in West Africa. It is also intended to be a unifying and multidisciplinary platform for cultural exchanges, as well as a market for cultural goods and services in the Community. The maiden edition of the festival, to be held in 2020, will be on the theme: “Culture as a catalyst for peace, diversity and economic and social integration in West Africa”. The relevance of ECOFEST to West African artists and cultural operators, UEMOA and ECOWAS including their respective Member States cannot be overstated. For both institutions, the festival will promote their cultural leadership; speed up the implementation of their cultural policies and programmes; enhance their visibility among West African cultural stakeholders; strengthen cultural integration and the mobility of regional stakeholders; and strengthen intercultural dialogue, social cohesion and peace. 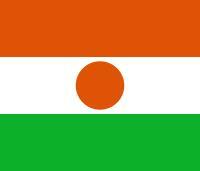 The aim for Member States of the two Community bodies will be to foster cultural diversity, in particular knowledge and mutual respect among West African people; encourage and increase access of local artists, craftsmen and cultural operators to the regional cultural market; and contribute to the emergence of new cultural stakeholders.